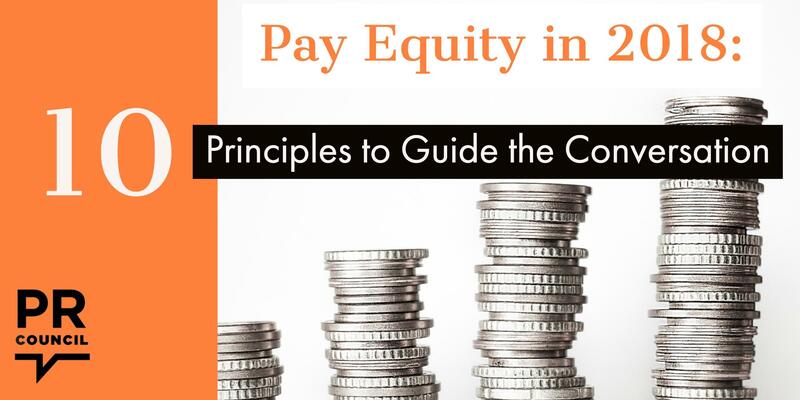 Whether and how to make public statements about pay equity. Employment OFCCP, Affirmative Action & Diversity Consulting Team. Ms. Hendrickson has a national practice where she assists clients of all sizes and industries in matters involving pay equity and OFCCP proceedings. Ms. Hendrickson also works with clients to revamp their personnel practices; build “best practices;” and ensure compliance with mandates impacting recruitment, hiring, promotion, compensation, performance evaluation, discipline, and termination. In addition, Ms. Hendrickson provides strategic advice and counseling to employers on diversity programs, reductions-in-force, and employment compliance diagnostics. Ms. Hendrickson has overseen the preparation of hundreds of affirmative action plans and defended OFCCP audits in every Region, including desk audits, onsite audits, and glass ceiling reviews. In addition, she works with employers in all industries, including Fortune 100 technology, retail, financial services, professional services, hospitality, and manufacturing companies, to direct proactive systemic pay analyses to proactively analyze their pay systems, including base pay, merit increases, bonuses, and incentive compensation. Ms. Hendrickson frequently speaks at national conferences on pay equity and OFCCP compliance. She receives national media coverage of her observations about issues involving employment-related issues, including pay equity, workplace metrics, affirmative action, and diversity. litigation and includes the defense of class, collective and multi-plaintiff actions. Ms. Maechtlen also has experience litigating against the Equal Employment Opportunity Commission (EEOC) and the California Department of Fair Employment and Housing (DFEH) in systemic actions, both at the early charge stage and in large-scale EEOC pattern-and-practice litigation. Ms. Maechtlen has California state court trial experience. She has been a member of multiple trial teams that have secured defense verdicts in the California Superior Courts in the counties of San Francisco, Alameda and Santa Clara. She also routinely handles arbitrations, often securing favorable rulings from arbitrators. In addition to her litigation practice, Ms. Maechtlen also provides day-to-day counseling and advice to clients about the various laws affecting the employment relationship. She also regularly reviews employer policies for compliance under state and federal law. Ms. Maechtlen is a member of Seyfarth Shaw’s Retail and Hospitality Industry Practice Groups. She also handles litigation for, and provides counseling to clients, in a variety of other industries, including logistics and transportation, airline transportation, construction, financial and professional services, restaurant, temporary staffing and technology. Ms. Maechtlen speaks and publishes regularly on a variety of employment law and litigation topics, and issues regarding diversity and inclusion in the legal profession, and has been quoted on those topics by the San Francisco Chronicle, Reuters, The Recorder, Vogue, The Daily Journal, the Insurance Journal, CIO.com, Employment Law 360, and others. She has also served as a contributing editor to multiple editions of The Fair Labor Standards Act (ABA) and The Developing Labor Law (BNA).